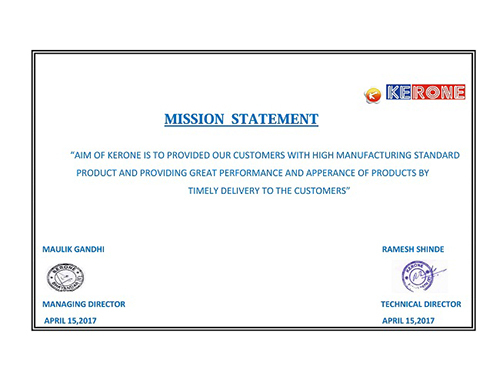 As a well recognized name in the field of tubular electrical heating elements, Kerone is known for delivering both quality and performance in its products that comprise both standard and customer specific electrical tubular heaters so as to meet the operational demands of industrial and domestic usage as per defined national and international standards. 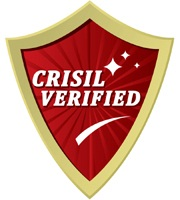 Further, the approach of the company has always remained of making available client specific products as well as services so as to meet the growing demands for industrial and home appliances. Here, the presence of fully integrated production facilities also ensure of meeting the requirements for producing tubular electrical heaters. Further, the latest technology based production structure also allows making available straight, modulated, multi-dimensional as well as customized client specific heaters that match up to the standards followed internationally with products stamped and rated as per ISI: 4159. 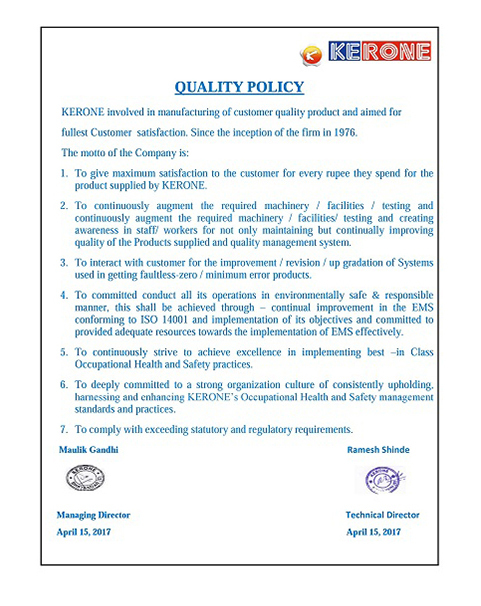 With the entire business activities based on ethical guidelines, KERONE is able to assure clients rely on the services delivered. 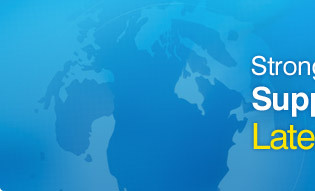 In addition the speedy and timely delivery of the products has also helped in gaining a wide clientele support from all across the globe. 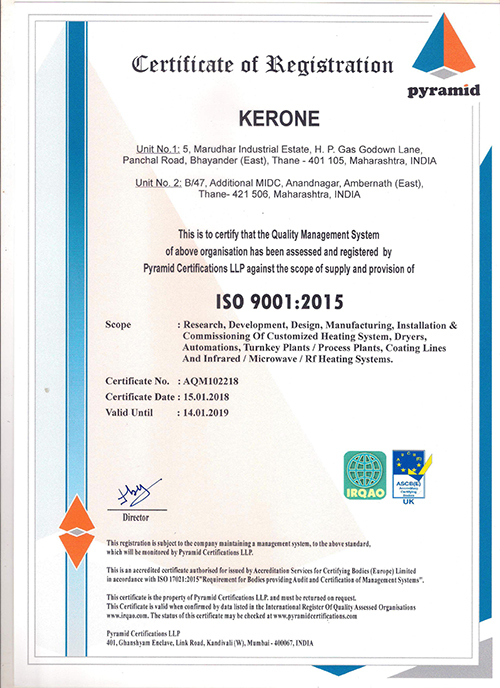 Quality assurance is the mandate set of standard operating procedures for quality (SOP-Q) practiced across KERONE, this allows us to produce the product that performs the desired function without any problem. 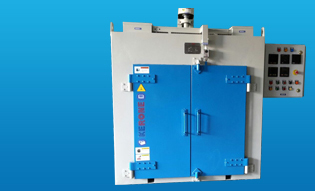 We have employed skillful quality auditors, who perform various tests and document results this, ensure the quality and enduringness of various machines and equipment designed and manufactured by KERONE. 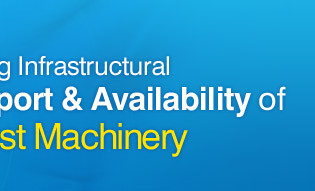 Apart from this, we also strive to make sure that our products should result out of technically advanced engineering, manufactured with superior quality raw material. Every single piece from each category of products is passed through stringent quality checks to offer our clients a flawless product range. Further, we stay abreast with the market trends and regularly upgrade our technology in order to fabricate technically accurate and advanced heaters.